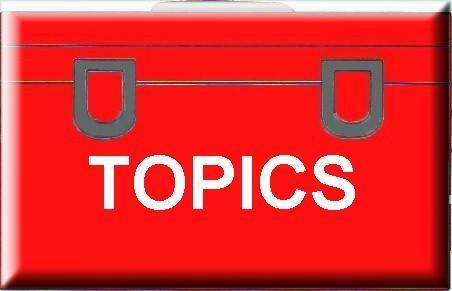 Thank you for visiting Toolboxtopics.com, the place for free safety meeting topics. You’ll find Construction safety toolbox talks, as well as General Industry safety topics, Fleet safety topics, and safety Checklists. Don’t forget the Safety Programs and Power Point presentations along with videos and photos. This website has provided free safety materials since 1999 to promote accident prevention and workplace hazard controls.